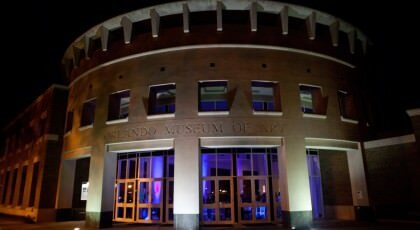 This Center was built by people who believed in the power of knowledge. 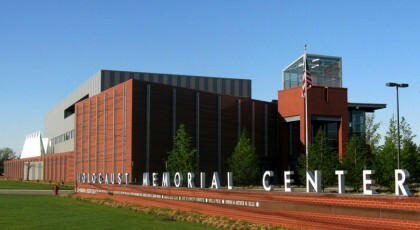 As victims and witnesses to the Holocaust they felt a deep responsibility to teach future generations about the ultimate cost of prejudice and blind nationalism. 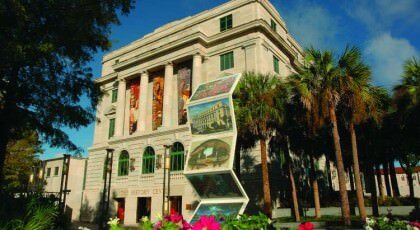 The Orange County Regional History Center a Smithsonian Institution affiliate and American Alliance of Museums member is one of the state’s preeminent cultural institutions. 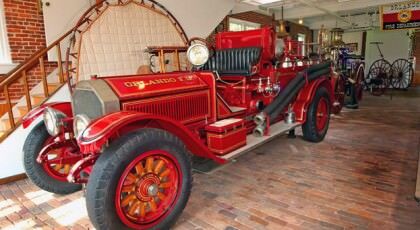 The desire to preserve the fire station and the death of Calvin Bookhardt Assistant Fire Chief in 1972 brought about renewed interest in enacting a memorial for fallen fire fighters. 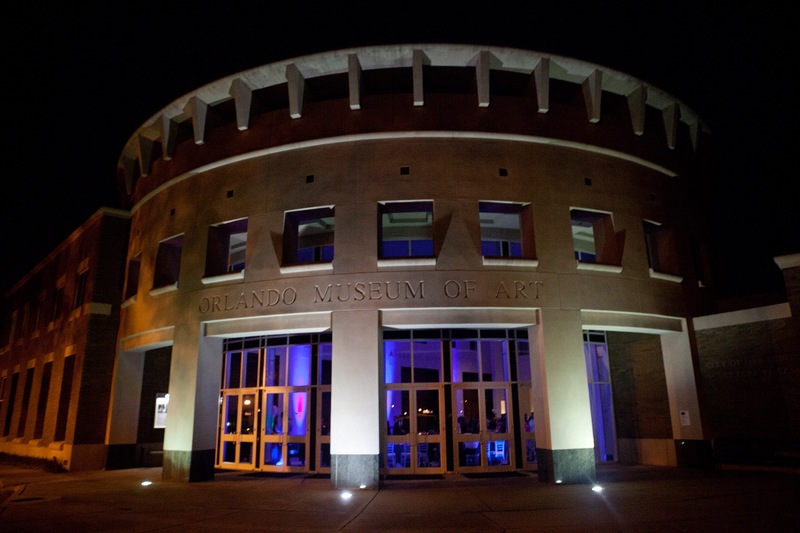 Since its inception the Museum’s purpose has been to enrich the cultural life of Florida by providing excellence in the visual arts.The museum exhibits local regional- national and international works of art. 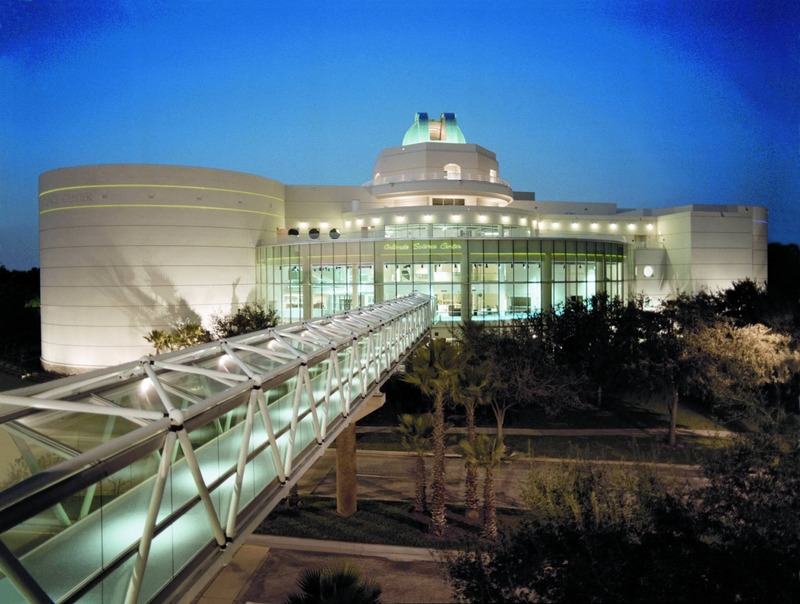 For over fifty years -the Orlando Science Center has been a place that inspires curiosity and exploration. 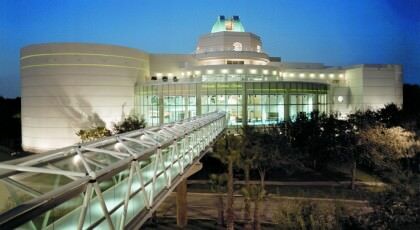 Truly one of the great activities for Orlando families the Science Center encourages learning in a fun way. 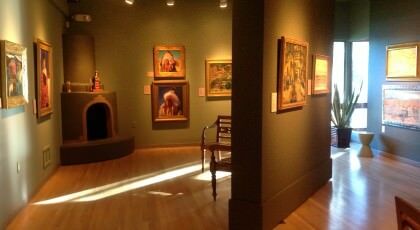 The Albin Polasek Museum and Sculpture Garden in Winter Park Florida is dedicated to preserving the works of Czech sculptor Albin Polasek celebrating representational art and exhibiting regional and international artists. 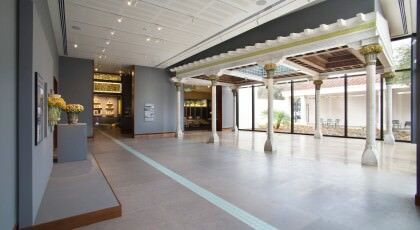 The Morse Museum houses the world’s most comprehensive collection of works by Louis Comfort Tiffany (1848–1933) including the artist and designer’s jewelry pottery- paintings- art glass- leaded-glass lamps and windows. 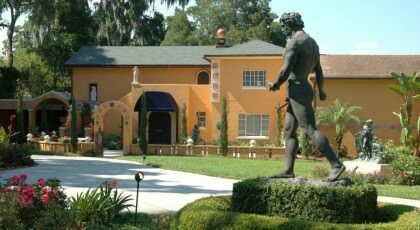 Tucked away on the shore of Lake Formosa in Loch Haven Park just north of downtown Orlando the Mennello Museum of American Art is housed in what was once the private home of Howard Phillips son of philanthropist Dr. P. Phillips. 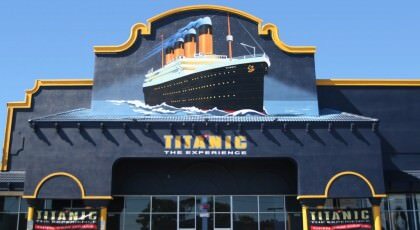 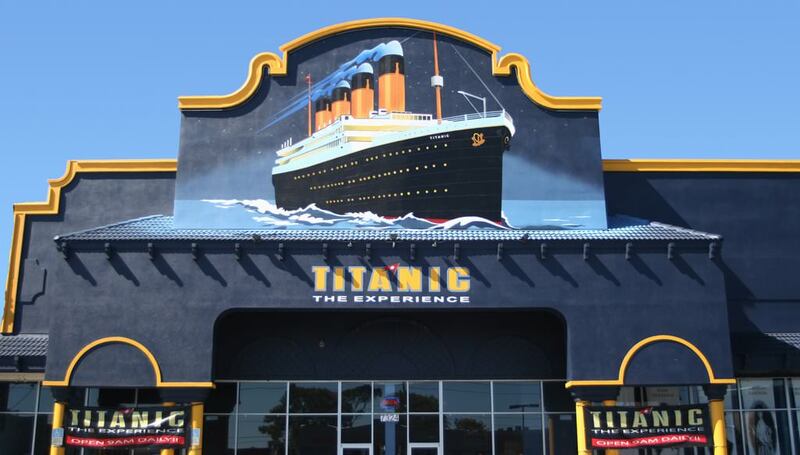 Titanic The Experience is an interactive museum located on International Drive featuring RMS Titanic artifacts and galleries with dinner shows once a week.